Today is Festa della Repubblica (Republic Day) in Italy, celebrating the birth of the country as a republic, 64 years ago. It is the day when the anniversary of the country voting to abolish the Italian royal family is remembered. 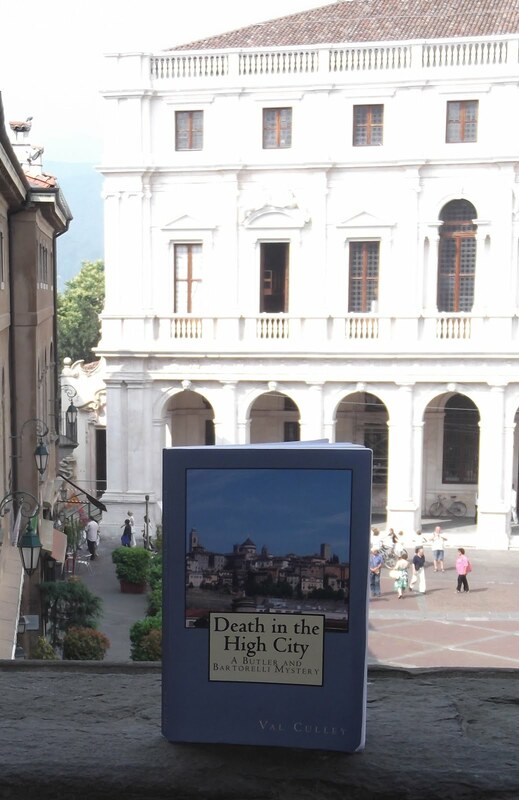 But although it is a bank holiday in Italy and there will be some events and celebrations, the Italian royal family is not forgotten in many places, including Bergamo. A statue (pictured) of Victor Emanuele III, who was king until 1945, towers over Piazza Giacomo Matteotti in the Città Bassa (lower town). The Italians voted for a republic after the Second World War on June 2, 1946, in a referendum. As a result, King Umberto II, to whom Victor Emanuele III had given way, went into exile in Portugal. The attitude of the Italians towards their former royal family seems to have softened in recent years. Emanuele Filiberto, the son of the current king of Italy, took part in the 2009 series of Ballando con le Stelle on Rai Uno, the Italian version of the BBC’s Strictly Come Dancing, and was so popular with viewers that he was crowned champion, sparking newspaper headlines declaring him “King for a Night”.